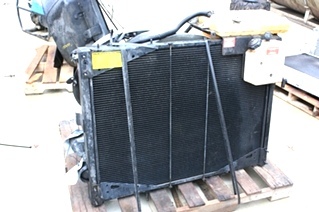 USED MONACO RADIATORS FOR SALE! 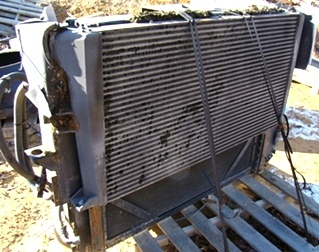 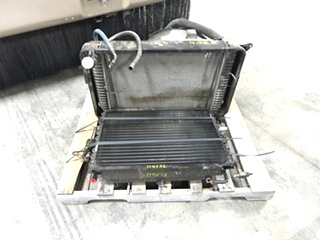 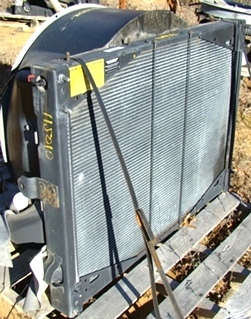 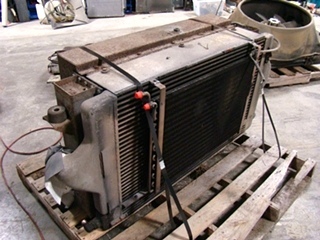 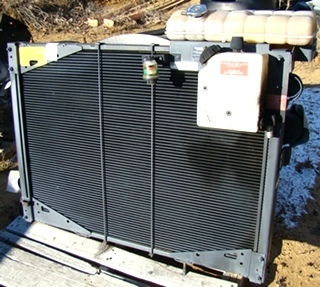 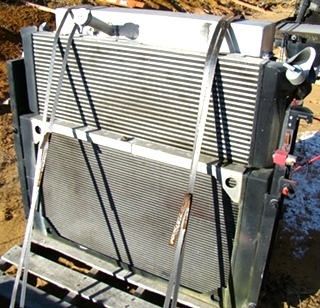 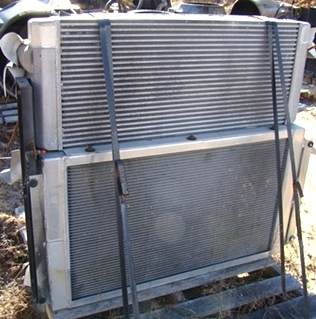 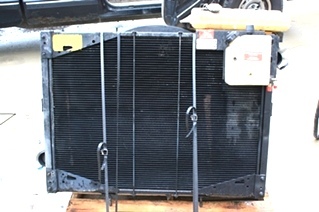 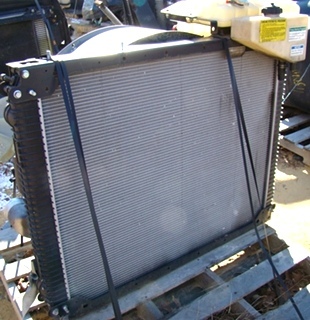 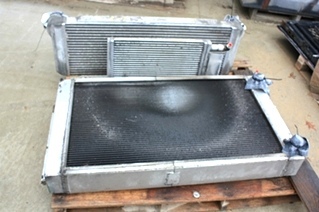 Hundreds of RV/Motorhome Radiators for sale at Visone Auto Mart! 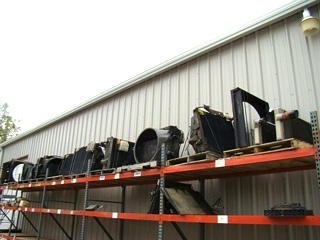 Click on photo for more information. 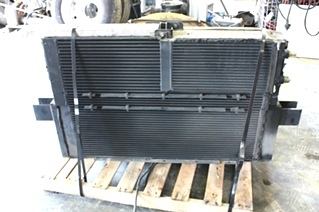 Please Note: All Used RV Radiators, Used Items And Parts Are Always Sold As / Is With No Returns --However, At Visone Rv, We Do Test All Products That Can Be Tested And Are In Working Order Before Shipping Or Pick-Up - So That Our Customers Can Buy With Confidence!